So, you recently started suffering from migraine headaches, but you’re not sure what caused them. Well, migraines are a neural disorder, all in their own category. Many people think they are really bad headaches, but headaches are only one possible symptom of migraines that can be caused by any number of reasons. Among those are food allergies, genetics, and more. Though, the onset of these debilitating headaches may also be due to physical conditions. Below are some of those conditions you may feel in your back, which may be the underlying cause of your migraines. Central Nervous System Disorder (CNS) – Your CNS includes your brain and the spinal cord. Causes of that neural pain may include a traumatic brain injury, spinal cord injury, various infections, degenerative spinal disorders, pressure on the spinal cord and nerves, structural defects, tumors, autoimmune disorders, and stroke. Vascular Complications – When your brain doesn’t receive the right amount of blood or the right blood flow, this may manifest itself as a migraine. This neural complications may cause Meningitis, Encephalitis, concussion, intracerebral hemorrhaging, brain abscess and more. Chemical Abnormalities – Neurotransmitters, known as dopamine and serotonin, which transmit signals in the brain can cause unusual activity in the blood vessels. Those chemical abnormalities can arise due to certain foods, missing a meal, stress, or birth control medication. Now, that you know that you aren’t just getting your migraines for no reason, you can do something about that neurological disorder. What are your options. Well…. You can ignore them and continue to allow them to control your life. You can go to your doctor and take any medication he or she gives to you. You can change your diet and try to find out what part of your diet (if any) is causing your migraines. 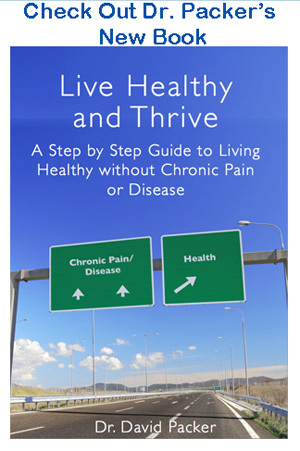 Or you can decide to take back control of your life and deal with the underlying cause of your migraines. Luckily, finding and dealing with that underlying cause isn’t as difficult as it may seem. All it takes is allowing an upper cervical chiropractor to examine your upper neck vertebrae for any misalignments in your upper neck vertebrae. A misalignment of only ¼ of a millimeter in your upper neck vertebrae will lead to a miscommunication between your brain and your body, but correcting that misalignment will allow your body’s communication system to be restored. Misalignments in the upper neck affect blood flow, nerve activity and the chemicals that your body produces. 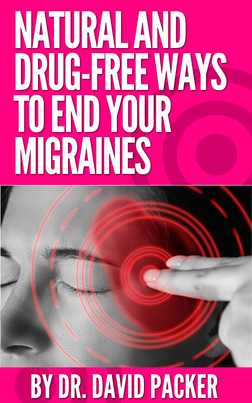 Correcting this common cause of migraines is an important first step to getting well.